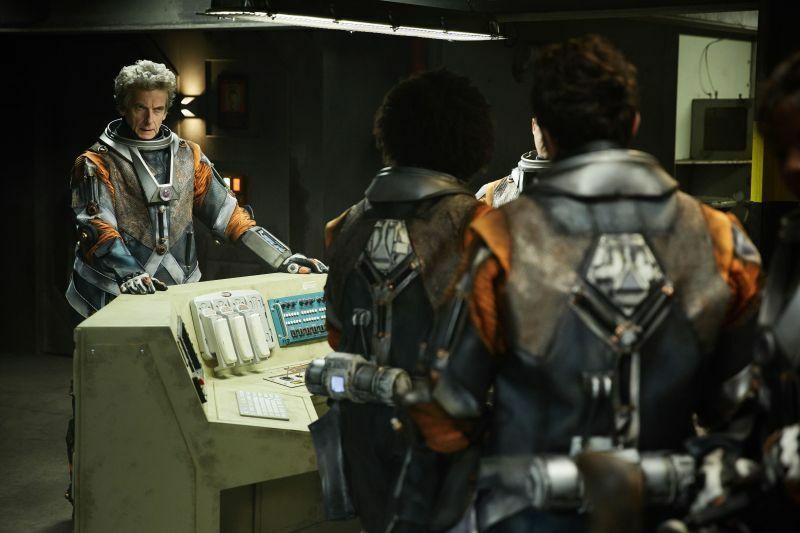 The Doctor, Bill, and Nardole follow a distress call in space where spacesuits are killing the astronauts. As they learn more about the events that transpired, they discover too late that it's the price of oxygen that will lead to their deaths! Writer Jamie Mathieson delivers a high adrenaline, on the edge sci-fi horror story where Capitalism in space is the villain. The political themes that are incorporated into the plot are substantial to the value of human life that the crew's bosses put upon them. The inclusion of The Doctor's teachings about the dangers of space cleverly set the tone of dread that the TARDIS team begins to experience. There is an unrelenting level of danger that gives the episode a terrifying and claustrophobic atmosphere. Also, Bill's apparent death was spectacularly powerful as she screamed out to her Mum. The emotional resonance that Pearl Mackie displayed was grindingly painful to watch because of how vulnerable she became. The Doctor's speech about having a good death, which is the moment we wait for since the day we are born, was beautifully brave and honest. There is a moment where you can believe that this is truly is the end. But The Doctor's extraordinarily intelligent plan is both unpredictable and comforting. The shocking revelation of The Doctor becoming blind was startlingly unexpected but ties in poetically with the overall plot. 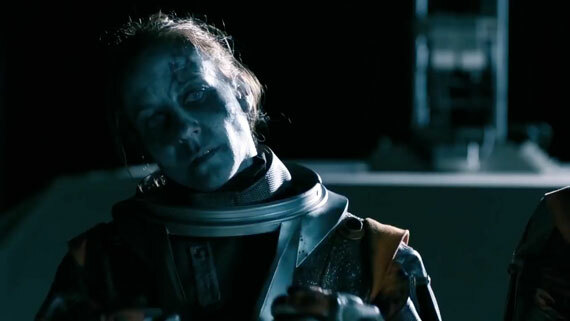 The crew took their oxygen for granted and paid the price, here The Doctor may have been taking his sight for granted and suffers for it. This is an intensely significant development for him as it raises questions of how his adventures will be affected both psychologically and physically. 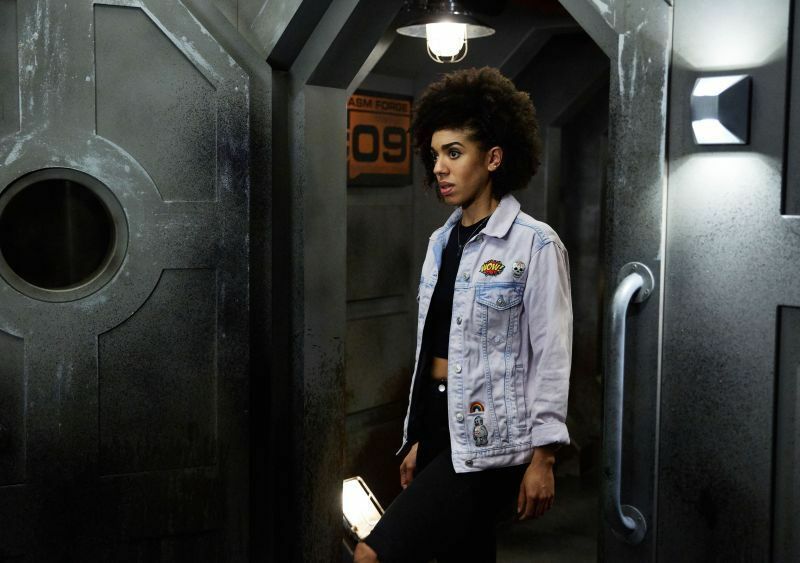 The restriction will pose new and interesting challenges for The Doctor which could explore his deep connection to the universe. Murray Gold's music and Director Charles Palmer's work on this episode adds to the versatile and thrilling aesthetic and sound. Oxygen is an incredibly charged story with genuine horrors that are political and disturbing. The script is blazing with humour, terror, beauty and conflict that will leave you needing to inhale extra oxygen just to stop yourself from falling into unconsciousness, due to the sheer genius of this episode!